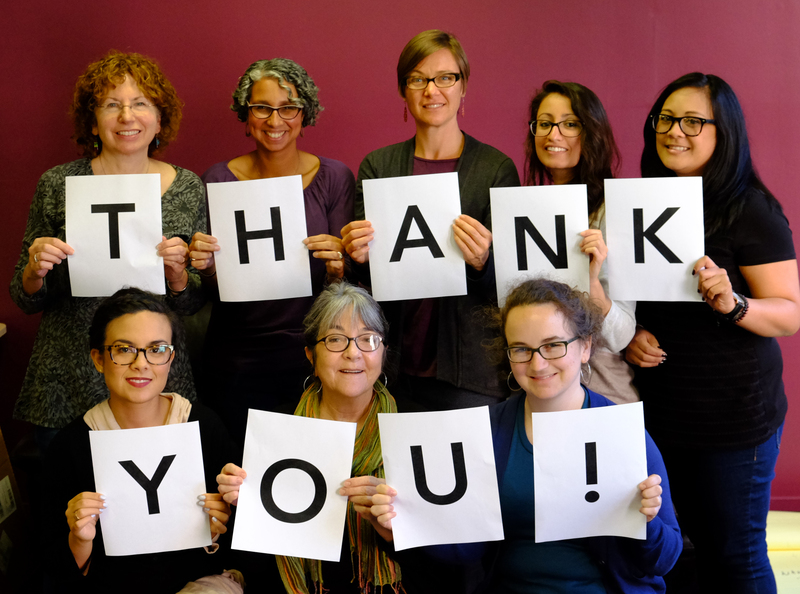 A HUGE thank you to everyone who helped us exceed our #GivingTuesday fundraising goal yesterday—together 176 Breast Cancer Action members raised $41,053 to fund our work! 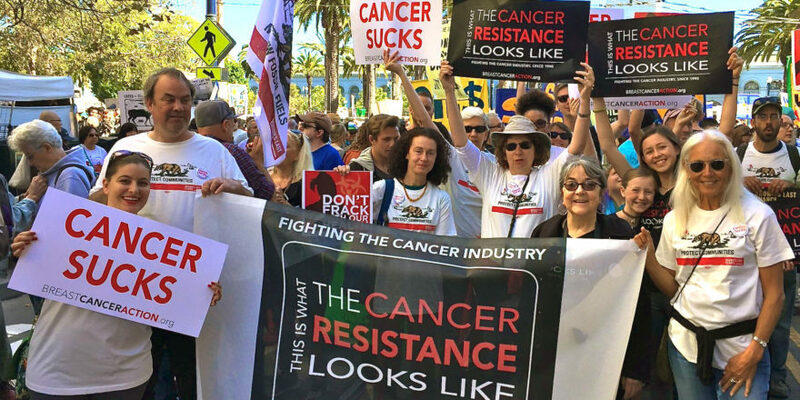 We are a small, grassroots organization and we refuse funding from the corporations that are profiting from or contributing to breast cancer—which means we rely on YOU to fund our work. We are deeply grateful for your support. This was a great way to kick off a really important month for Breast Cancer Action. Like many non-profits, we raise 25% of our annual budget during the month of December, and the vast majority of our funding comes from individuals like you. If you haven’t already, I hope you’ll chip in during December to fund our fearless activism for women at risk of and living with breast cancer. And if you made a donation yesterday, don’t forget to fill out your employer’s matching gift form. ← #GivingTuesday – Your Gift Will Be Matched!